Searching for drilling and breaking equipment? At Plantool Limited we have a wide range of drills and portable milling machines so we can help you to get the right equipment for the job. 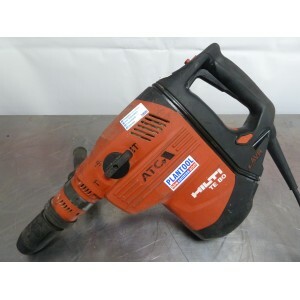 Take a look at our portable drilling machine hire section or our fantastic range of diamond drilling machines from Hilti. If you are looking for breakers then please visit our breaking equipment hire pages, we have exactly what you need. If there is something you can't find on our website, then feel free to contact us and we will direct you to the equipment that is best for your job. You can also get any further information regarding these products by contacting one of our Midlands depots. 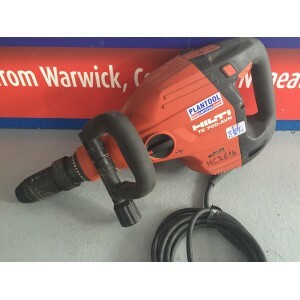 We specialise in Hilti machines, in fact all of our electric breakers are made by Hilti so you can be confident that you are hiring the best. 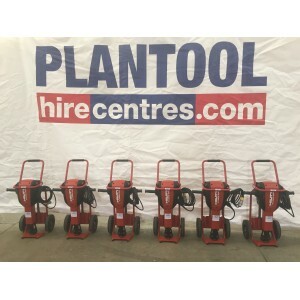 At Plantool Hire Centres we offer a wide range of concrete breaking equipment from small chipping hammers to remove plaster or render to hydraulic breakers for breaking up roads or concrete slabs. 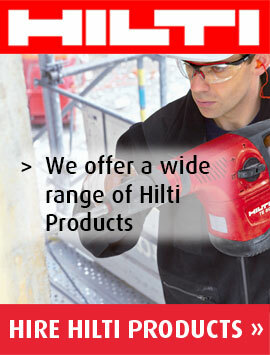 All our electric breakers are Hilti which are widely recognised as the best in the business. If you need to hire a breaker in Warwick, Daventry, Stratford on Avon, Nuneaton, Lutterworth, or Kettering Plantool Hire Centres can help you. We also service Coventry, Northampton, Rugby, Wellingborough, Corby, Kenilworth, Hinckley, South Leicester and surrounding areas.  Plantool Hire Centres hire a range of hand drills and portable milling machines at very competitive prices, all available for collection or delivery. Our range of drilling tools include percussion drills, battery drills, rotary hammers and magnetic based machines. 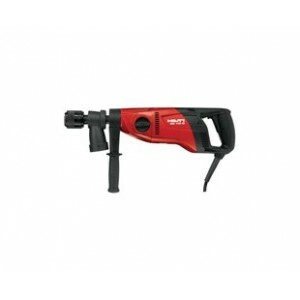 All our battery drills and hammer drills are Hilti which are widely recognised as the best in the business. Our drills are suited to all working environments and can be used to drill wood, metal, stone, brick or concrete. We also have drills suited to less demanding tasks and general fixing jobs. The milling machines we offer can be used for industrial jobs such as drilling into steel work. Please see below for detailed information about the drilling and milling equipment we have available. We have a great deal of experience in the tool hire business and are ready to answer any questions you may have regarding our hire equipment. 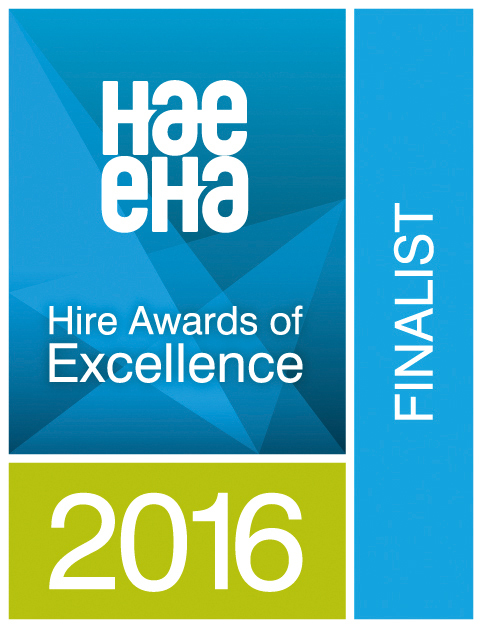 If you need advice on drilling tools hire or you require additional information please call, or email, our knowledgeable team. Contact details for your nearest branch are available on the Contact Us page or alternatively call: 0800 334 5365.